The demonstration consisted of a humidifier that compared eyewear without anti-fog coating to eyewear with IQuity technology. According to Alan Shepherd, national construction safety specialist for Radians, “Attendees simply could not believe how IQuity eyewear remained fog-free. ‘Wow, those really do work,’ was a repeated exclamation throughout the show,” says Shepherd. 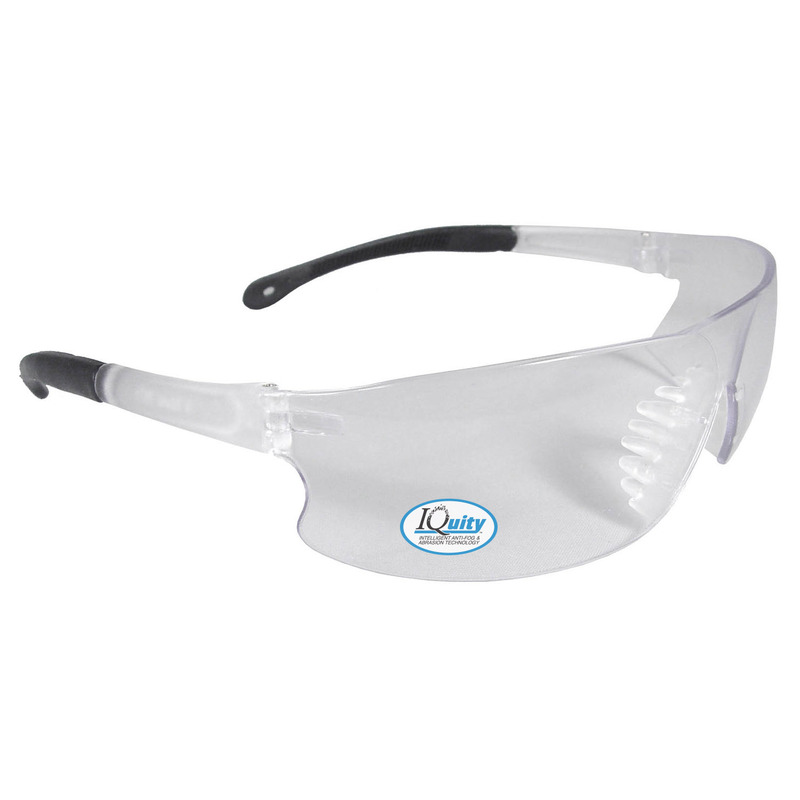 IQuity anti-fog coating is currently available in four popular ANSI Z87.1 impact resistant safety eyewear. Each safety glass is sealed in an air-tight bag for longer shelf-life and packaged in a designer box. They include Rad-Sequel™ IQ, Dagger™ IQ , Optima™ IQ, and the recently introduced Obliterator™ IQ with foam-lining and adjustable head strap. Send an email to samples@radians.com by February 14, 2019. In the body of the email, include your company name, phone number, shipping address, number of employees, and your current fogging challenges. Include your lens preference of clear or smoke.